As a green energy producer, VALOREM made the decision from the outset to apply sustainable development principles in its day-to-day business. Sorting waste, saving energy, using recycled paper or PEFC-certified paper products and buying eco-friendly products are good practices that are the essence of how we do business. In 2010, VALOREM analyzed its carbon footprint. In terms of carbon emissions, company operations produced 400 metric tons of CO2 in 2009. When compared to the carbon footprint of a wind farm, these operating emissions represent around 0.3%. At the same time, VALOREM surveyed a wind farm’s CO2 emissions using the Ademe Carbon Footprint (Bilan Carbone®) method. It evaluated the operating costs of wind turbines to be 750 metric tons of CO2 per MW of power supplied, corresponding to 0.53 oz. of CO2 per KWh – all project phases included – from construction to decommissioning. Some international surveys, using the same method, evaluate the KWh cost of nuclear power to be 2.33 oz. – four times higher. The Bilan carbone® method is a carbon footprint analysis method developed by Ademe (French Agency for the Environment and Energy Management) to enable diagnosis of a company’s greenhouse gas emissions. Wind farm life cycle analysis (LCA). 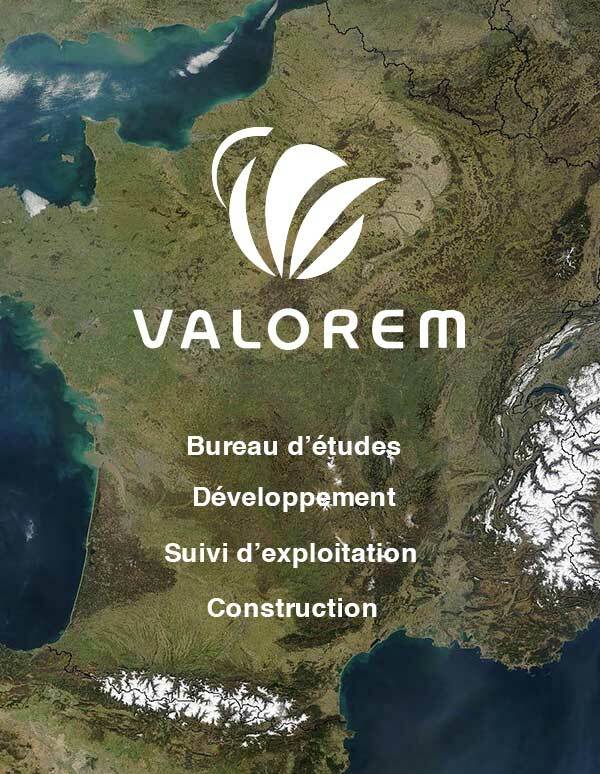 In 2013, VALOREM and its subsidiary VALEOL, in collaboration with research firm RESCOLL, carried out the first environmental impact analysis for the entire life cycle of a wind farm: from design to decommissioning via the production of components and its operation. The study was awarded the Special Prize for “Science & Research” at the annual EWEA congress in Barcelona in 2014.